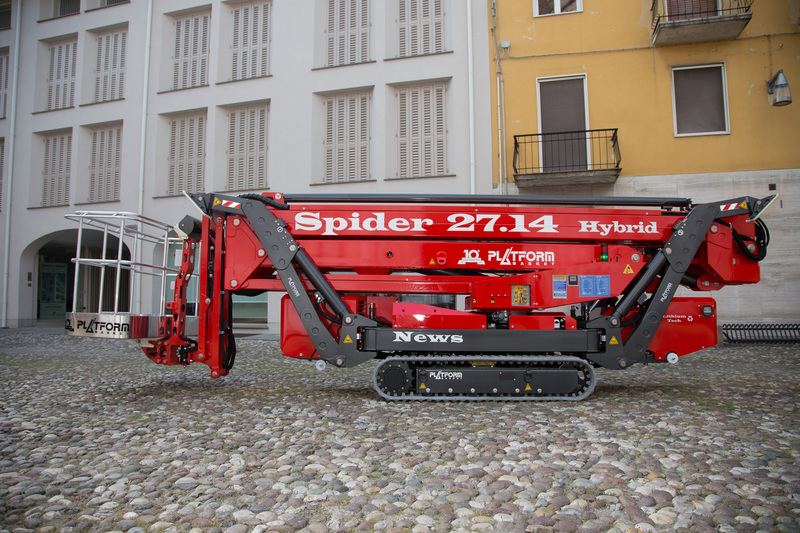 The Spider 27.14 is an industry-leading tracked chassis access platform which is not only narrow but also compact. 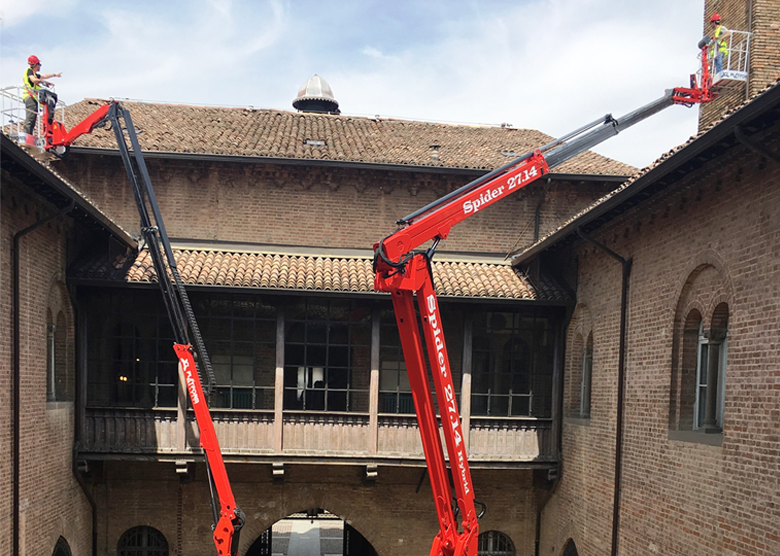 Our machine has the very latest user-friendly operating features, incorporating an innovative double riser articulating boom design. The boom is also telescopic and has a versatile fly-jib, for smooth, but also precise operation. It is quick and easy to set up and start working, whilst providing an extreme working outreach. Dual power options make this an extremely useable, but also versatile all rounder. It can be quickly and safely manoeuvred from distance due to the handy radio control operating system. 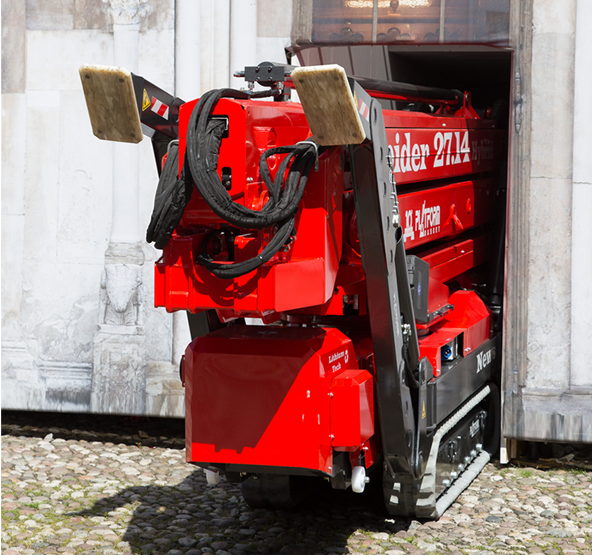 Another one of the Spider 27.14 features is its multi-position stabilisers. 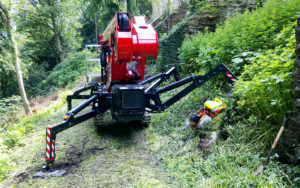 As a result, this machine is as suited to poor terrain externally as it is to internal works. Its lower ground pressure provides greater stability, which is due to the longer track base track widening system. The Spider 27.14 is strong and robust, whilst also lightweight. Any exposed parts are securely protected due to the metal guards. For total control from the ground, cage controls and all petrol/diesel/hybrid electric power options are available on this machine. 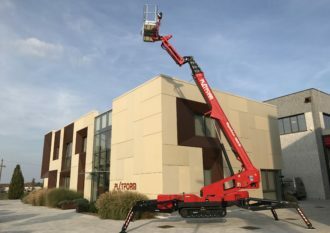 The Spider 27.14 has the narrowest tracked chassis that is available for a 27m access platform currently available. 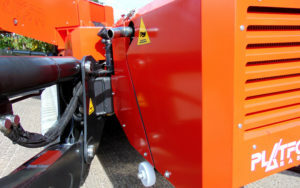 The high quality components and steel construction allows our machines to be durable and secure, but also lightweight. Not only is the Spider 27.14 extremely reliable, it also has a huge working envelope. This adds to the overall versatility of the machine. Multi-position outriggers on this machine means it can be set up on poor uneven terrain. There are also no cage rotation restrictions. The premium engines used in our machines have the latest hybrid technology making them more environmentally friendly. 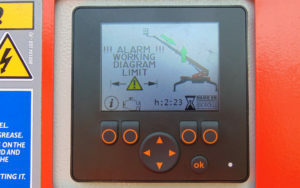 Onboard diagnostics and a unique user graphical display are important features which make our machines simple to operate and user-friendly. The fact that i can tow the Spider around myself, so that i can do several jobs in a day or respond to an emergency call out is very important. The compact dimensions allow me to access buildings through a single doorway and the bigger tracks give a lower ground pressure meaning that i can work safely on delicate floors and lawns. The cage rotation allows better positioning for my work. The strong tracks and high torque motors enable these spiders to get to the most remote locations, and then because of the big ground clearance and stabiliser shape, set up on unbelievable ground conditions. 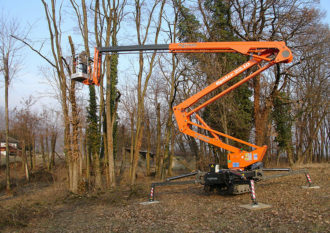 The strong rigid boom makes operators feel very safe and allows works to be completed safely in open areas.